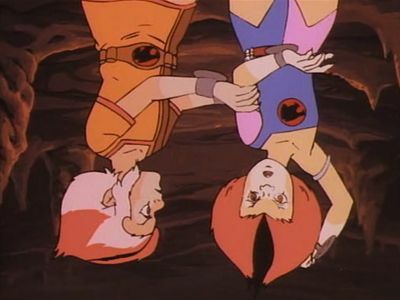 The Thunderkittens steal the Thundercats' weapons so they can prove they can use them, but the Mutants steal the weapons! Lion-O and the kittens must get the weapons back from the Mutants. 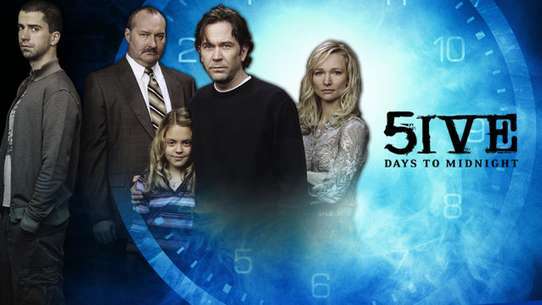 Willa is captured by the Mutants, and Tygra and Nayda, Willa's sister, must go to Castle Plun-darr to save her. 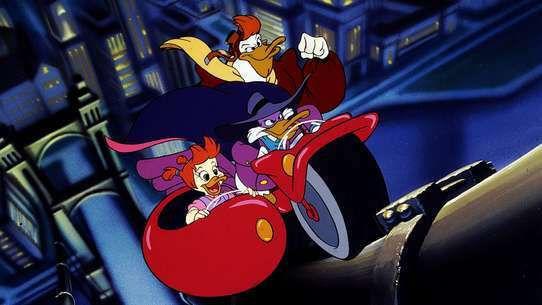 Tygra uses the invisibilty power of his whip on both of them, so they could sneak into the castle and rescue Willa, but having 2 people at a time takes too much power from the whip, so they are stuck being invisible. 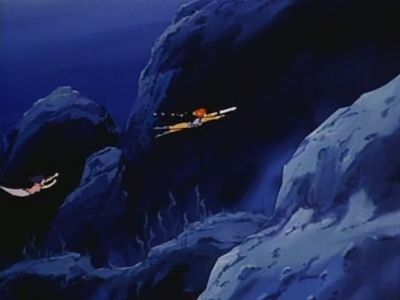 Lion-o uses the Sword to make them visible once again and Willa is rescued. 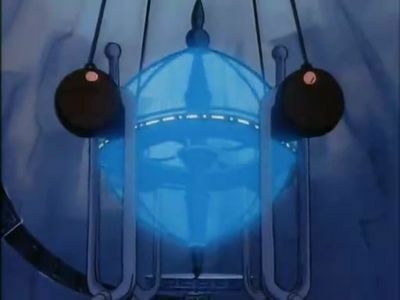 The Thundercats use a new Tower signal to guide a Thunderian ship in; aboard are Baron Tass and Mr. Grubber, a devious pair of Thunderians. 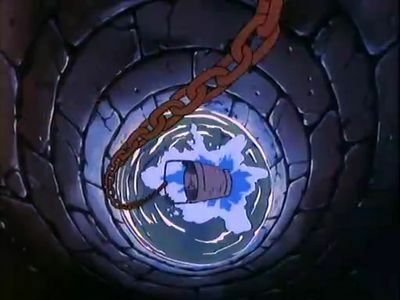 Later Lion-O sends Torr, Baron Tass and Mr. Grubber to get water, but on the way the Baron stops at the Well of Doubt and gets some of its water. 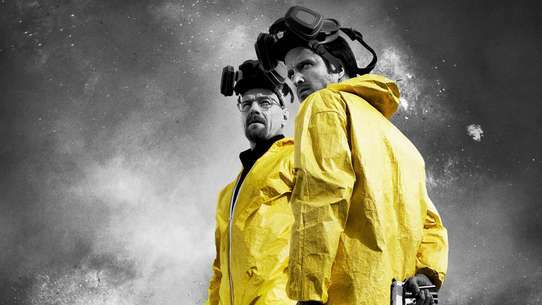 The water causes a person to become very doubtful of his own abilities. When they get back to the Thundercats, Baron Tass gives some of the water to Lion-O. On the way to inspecting the new Tower in the Whisker, Lion-O feels the effects of the water and causes the Whisker to crash. Tass comes back (from getting his Guardsman, giant stone-men), and has them attack the Thundercats. 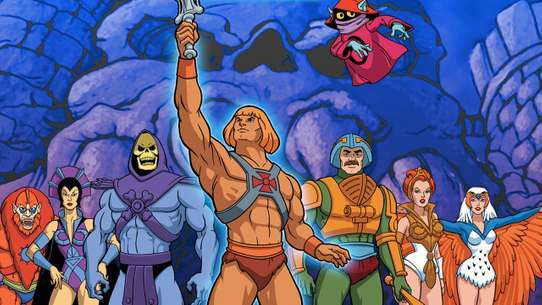 Jagara has the others hold the Sword, and when Lion-O grabs hold of the sword, he's free of the water's effect. Then he fights off the Guardsman, and makes a storm, which causes the Guardsman to fall apart, and Tass promises to change his ways. 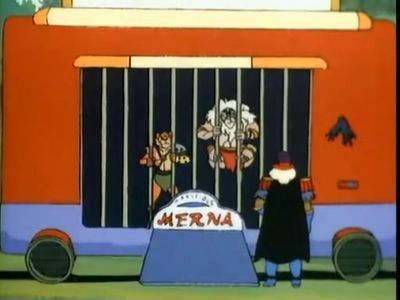 Lion-O, Panthro, and Snarf set out to look for more pieces of the Treasure of Thundera, and Mumm-Ra sets a trap for them. He freezes them in the caverns of cold on Thundera. Meanwhile, back on third earth, the Luna-tacs, in need of another source of power for their ship, use exercise machines to power it up. 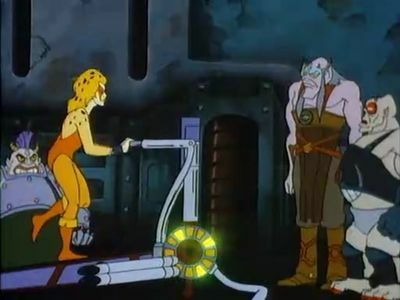 They capture the other Thundercats and force them to workout on the machines to power up the ship. 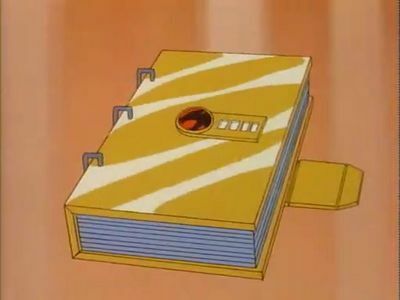 The Thundercats manage to overwork the power supply, and escape from Sky Tomb. Back in the caverns, Snarf manages to get the sword of omens to Lion-O with his tail, and they escape and return to third earth. Vultureman escapes from exile by hijacking a bookmobile. 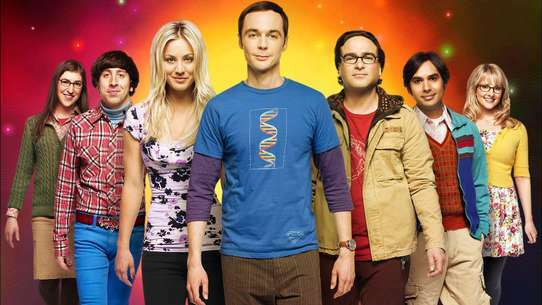 He finds a disk containing ancient history about two powerful evil forces on Third Earth: Mumm-Ra and his enemy Zaxx. Zaxx used a Rosencrest medallion, but Zaxx was defeated when Mumm-Ra stole the medalion trapping Zaxx in it. Vultureman plots to get the medalion, defeat Mumm-Ra, and rule the universe. So Zaxx uses Vultureman to find and defeat Mumm-Ra. 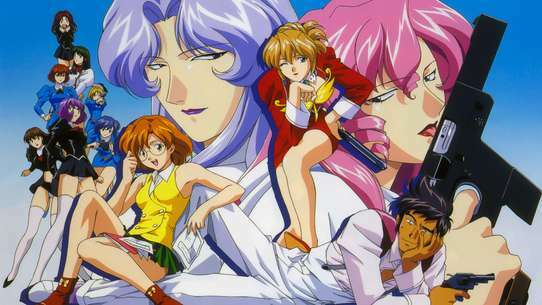 But there's a terrible ""side effect"" to the medalion, anyone who wears it loses his own life and BECOMES Zaxx. When Vultureman learns of this, he changes his mind. 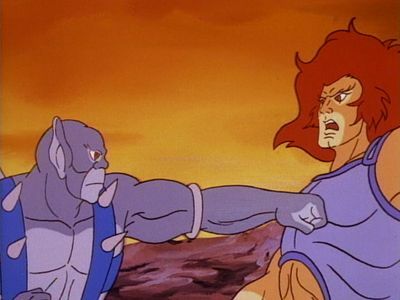 The Thundercats get caught in this situation when Vultureman attacks Panthro and Snarf and after they crash, Snarf dissappears. Zaxx then uses Snarf to attack Mumm-Ra and Zaxx takes over Snarf's body. The other Thundercats arrive and save Snarf. Mumm-Ra defeats Zaxx once more by takin the medalion, but the pyramid also collapses on Mumm-Ra. 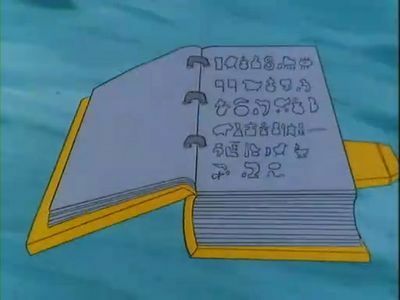 Mumm-Ra pretending to be one of the ThunderCats friends takes Lion-O to a gallery of the ThunderCats accomplishments. However, the pictures can come to life and Lion-O must battle Rataro, Safari Joe, and others. 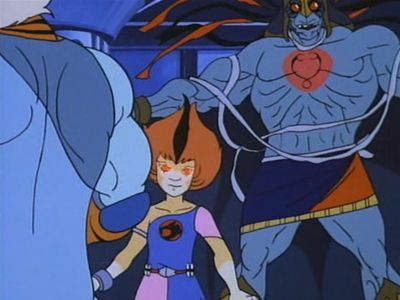 ONce the other ThunderCats arrive they end up in trouble and Lion-O is confronted by Mumm-Ra who has made himself into a carbon copy of Lion-O. It's Lion-O VS Lion-O and is a draw, until Lion-O shows Mumm-Ra his reflection. Mumm-ra transforms himself into a ro-bear berbil (a Thundercat ally). 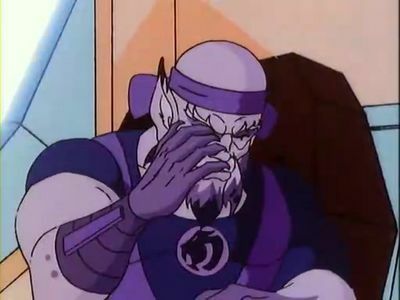 He acts hurt and the Thundercats let him stay at Cats Lair. One night, Mumm-ra(the berbil) puts all the Thundercats under his spell, except Snarf, because Tygra held off Mumm-ra just long enough for Snarf to escape. 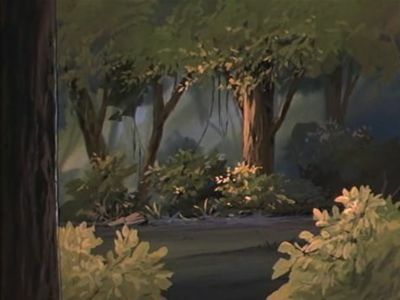 Lion-O was sleeping out in the woods, and Snarf ran to him and told him what happened. Lion-O came back and fought Mumm-ra, who was actually beating Lion-O. 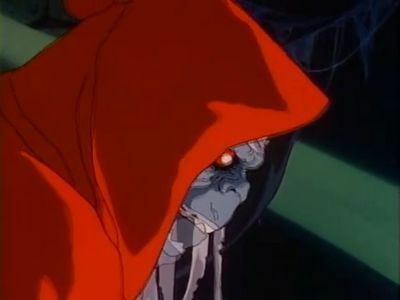 Mumm-ra was wearing special glasses so he couldn't see his reflection. Eventually, Lion-O used the Thundercat signal, broke Mumm-ra's spell and his glasses, and finally defeated him with his reflection. An evil robot monster is attacking the Tuska Village, in an area unexplored by the Thundercats. Turmagar, the leader of the Tuskas, travels to the Cat's Lair to ask for aid in defeating the Techno-Pede robot which is destroying his village. 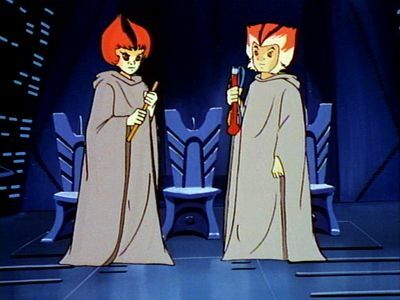 The Thundercats agree to help Turmagar, and set out to the Tuska Village. 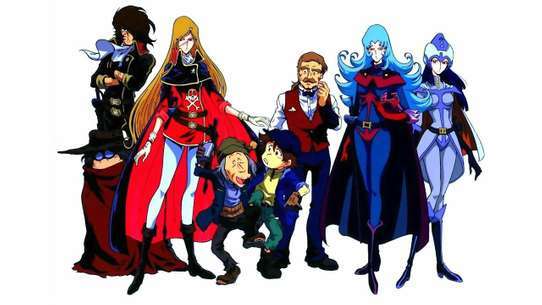 A bounty hunter known as Captain Bragg comes to Third Earth to help the Thundercats get rid of the Mutants and the Lunatacks. 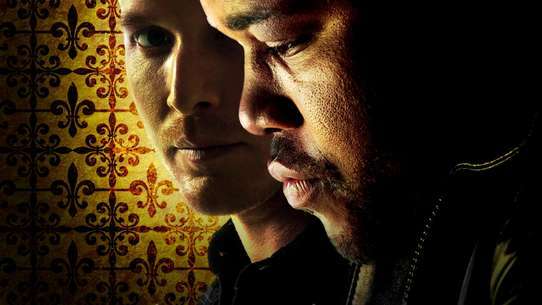 Capt Bragg tricks Wilykat in going with him and they first go after the Mutants. After capturing them, they go to capture the Lunataks. 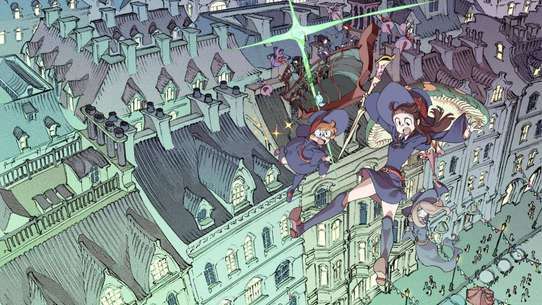 They capture all except Luna and Amuk, who free the other Lunataks, put Bragg in a cage and tie Wilykat to the train's engine. Lion-O and Wilykit arrive to save Wilykat and the Lunataks are defeated. 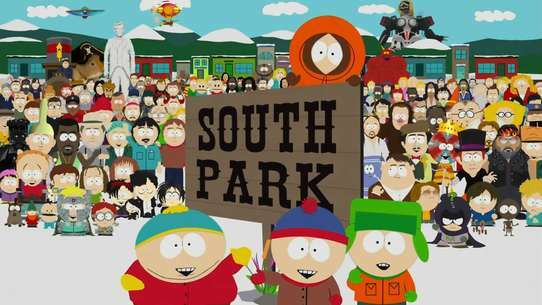 All the Mutants and all the Lunataks are captured and exiled. Wily Kit and Kat stand in Lion-O's way on the third day of his trials. 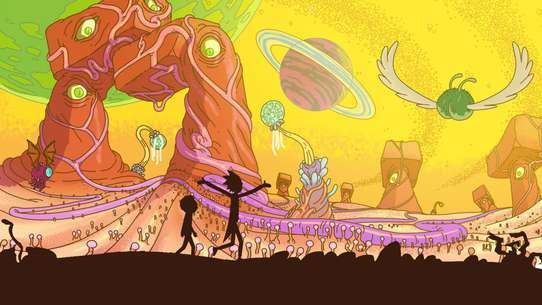 Lion-O must beat them through the maze of infinity. Attempting to stop Lion-O and slow him down, the kids set traps in the maze. 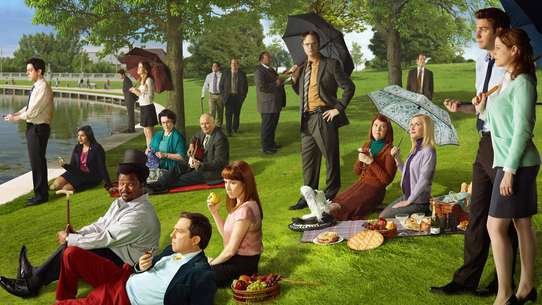 He manages however to avoid their traps. In order to beat them through the maze, Lion-O plays their own tricks on them, and tricks them into losing the race through the maze. 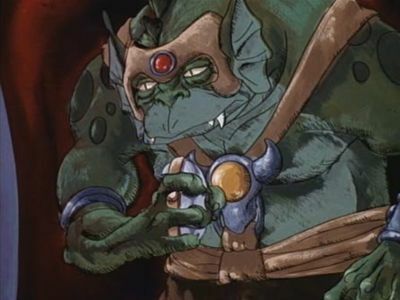 Vultureman summons Ratar-O to take him to the planet of the Snarfs to capture one of them and use it as ransom with the Thundercats. Snarf, thinking his entire race was wiped out when Thundera blew up, finds out that they have captured Snarfer, his little nephew. 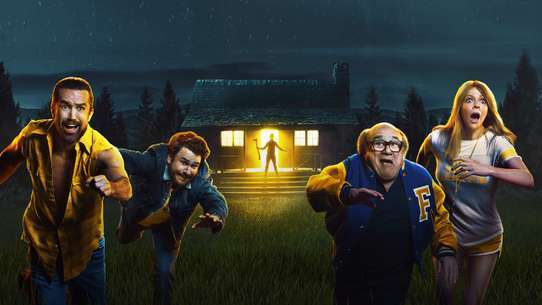 The Thundercats set out to find the Mutants and save Snarfer. 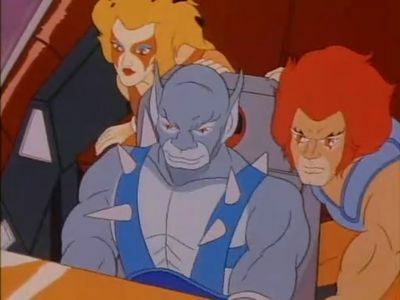 After successfully saving Snarfer, the Thundercats are faced with the problem of returning Snarfer to his planet. 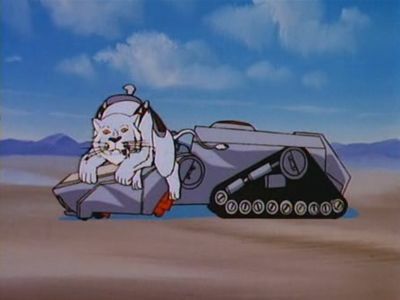 Panthro cleverly invents the Feliner, a spaceship. 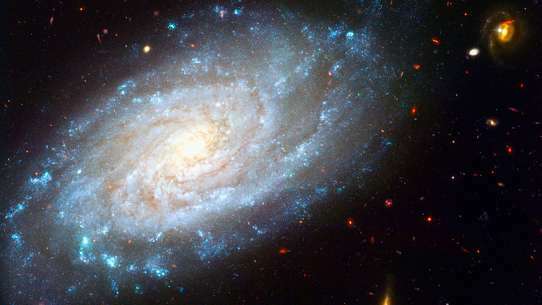 In order for it to work, though, the machine need a hyperspace mega-condenser. 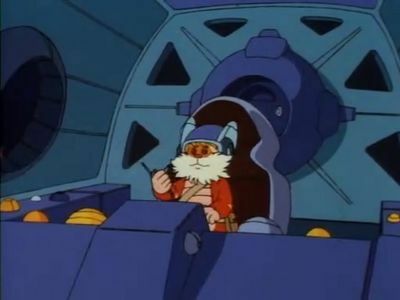 Snarf reminds him that there is one on Ratar-O's Ratstar. 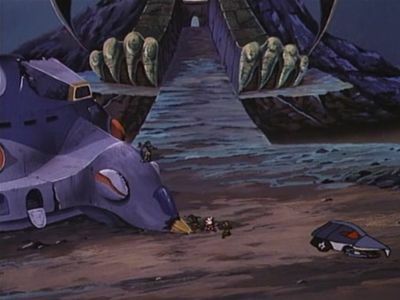 The Thundercats once again pursue the Mutants to the wreckage site of the Ratstar to take their mega-condenser. 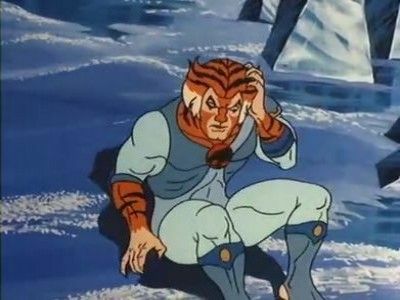 While burying one of the time capsules that transported the Thundercats to Third Earth, it smashes apart and Lion-O gets caught in its gases, making him younger and younger by the minute. The other Thundercats must find a way to reverse the process and realize the Cave of Time is the only way, but they must get Lion-O there before he "vanishes" from existence. Things get worse when the young Lion-O and Snarf are captured by the Lunataks. 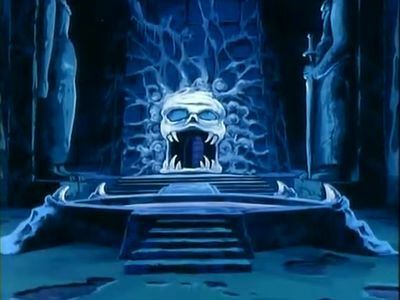 Mumm-Ra learns about the Treasure of Thundera and the Sword of Plundarr (Jaga had beaten Ratilla, who owned the Sword, and then buried the sword deep underground), and he and Ma-Mutt ""travel back in time and space"" to explore the debris of Thundera and look for the sword, which causes the planet to reform. 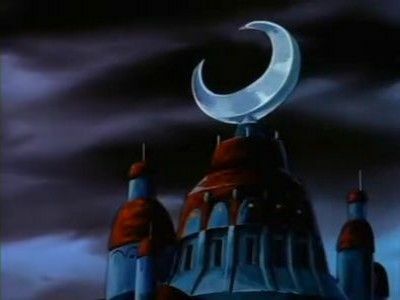 The Thundercats find out about this and must make the journey to New Thundera to stop Mumm-Ra. 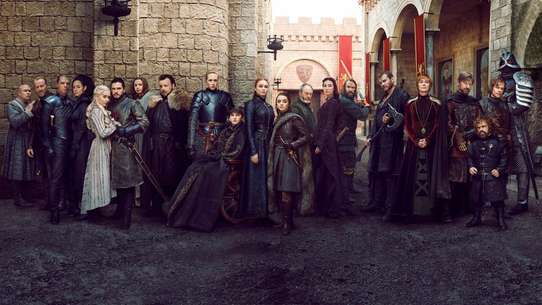 Lynx-O and the Thunderkittens are left at the tower while the other Thundercats at the Lair are preparing the Feliner for the trip to New Thundera. Vultureman notices that the tower is only guarded by 3 Thundercats and goes to Sky Tomb and tells Luna. Luna then sends Red Eye and Tug Mug to attack the Tower, and they capture Lynx-O and the Thunderkittens. On Lion-O's 20th birthday, he must pass a set of trials to become the true Lord of the ThunderCats. Even though he is the hereditary Lord of the ThunderCats, he must prove himself to be worthy of that title. His first test is to beat Panthro in a duel to test his strength. Young Snarfer, Snarfs nephew, arives on third earth. His ship has gone off course though and landed in territory of the Luna-tacks. 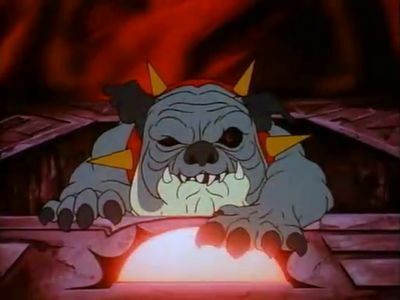 The Luna-tacks manage to capture Snarfer, and the Thundercats must venture into Darkside to save young Snarfer so he can work the Tower of Omens. 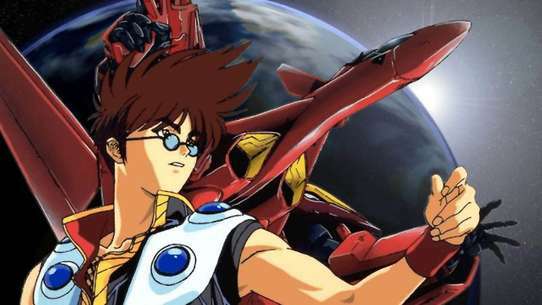 With their home planet, Thundera, about to explode, the Thunderians flee to a distant galaxy. 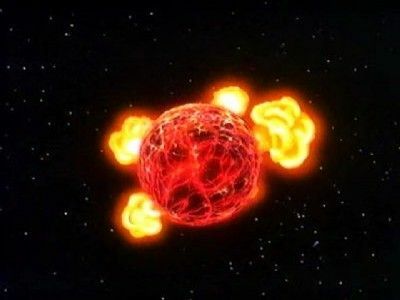 Before they can make the long journey the Mutants sweep in and destroy most of the fleet in an attempt to capture the Eye of Thundera. 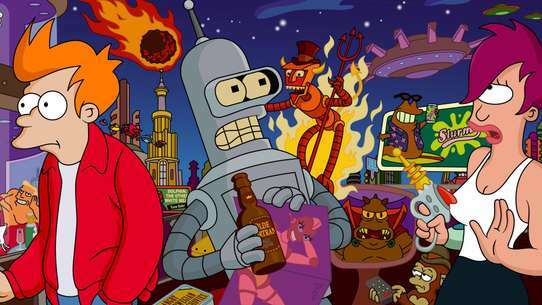 Due to the attack, the Thundercats find themselves on a distant planet. A grown-up Lion-O must save his Thundercats from the Mutants on Third Earth. 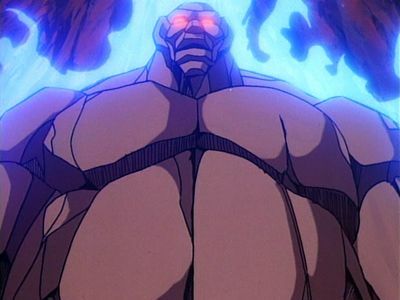 Mumm-Ra awakens the Rock Giant, an ancient monster made of stone which looked like a mountain to the TCats. When it wakes up, Mumm-Ra sends it to destroy Cats Lair. The TCats try and defeat it using the Thundertank, and eventually with the help of the Sword, the giant is beaten.